Over the last couple of decades Chinese medicine has gotten a bit of a bad rep; walking through the tourist hub of Chinatown in London’s Soho district, every other window is filled with anatomical diagrams and claims they can cure you of every body ache you’ve ever experienced. Slightly dusty shopfronts are adorned with herbs, lucky cat charms and trinkets to take away, while grey-haired women man the desk hoping for someone to step in and ask for help. Although this may create a perception of Chinese medicine that’s a sham based on getting Westerners through the door, in actual fact it’s a concept that’s steeped in centuries of effective practice and long-standing traditions. It doesn’t have to be just about acupuncture or strange smelling teas (although I’ve personally seen great results from both acupuncture and strange smelling teas!) because there’s so much more to the practices that are adopted. Hayo’u is a brand that has its absolute foundations in Chinese medicine, after the founder Katie Brindle discovered the benefits it could offer following a road traffic accident and quit her job to start a degree in Five Element Acupuncture; she read voraciously even traveled to Asia to meet some of the masters of ancient medicine, the result of which is a concept that excitingly marries together Western troubles with Eastern solutions. 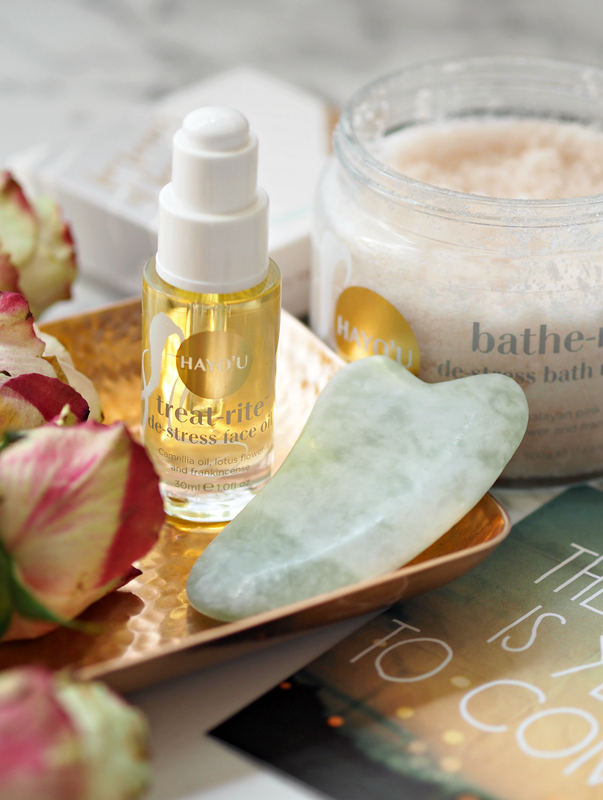 All of the Hayo’u products and concepts are focused on tackling skin and body issues at the root, via simple and effective rituals alongside beautifully designed and affordable products. 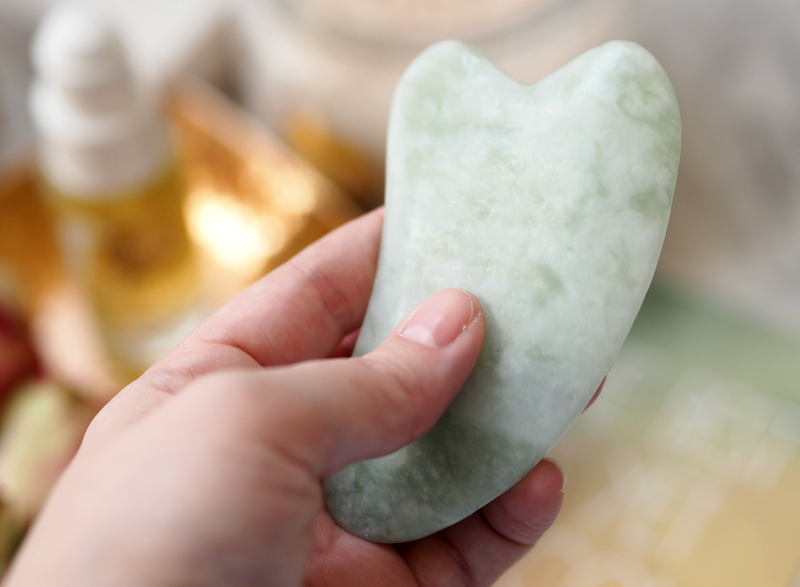 The most intriguing, exciting and ingenius one for me is undoubtedly the Beauty Restorer: one of the first facial Gua Sha tools to hit the UK. 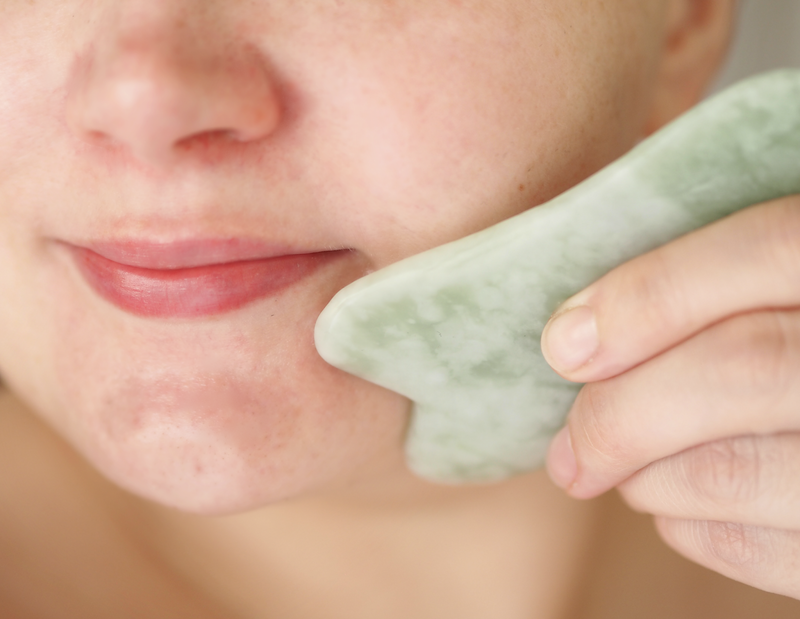 Dubbed the Eastern Facelift, Gua Sha is set to be a big new Asian beauty trend for 2017 thanks to its ability to relieve the body of stress and expel toxins and tension from within. This traditional Chinese medical treatment works by scraping the skin to product light bruising; practitioners believe this releases unhealthy elements from injured areas and stimulates blood flow and healing. Not only is it recommended by the equivalent of the Chinese National Health Service, but it’s seeing celebrity fans (including Gwyneth Paltrow) adopt the practice as a way of rejuvenating their complexions. 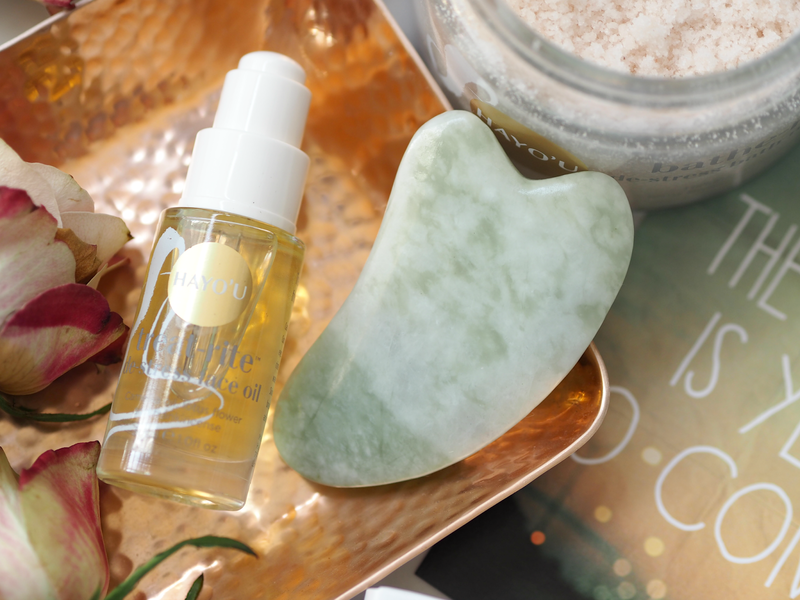 I’m thoroughly embracing The Hayo’u Method as such a simple way of making a big difference to my skin – as well as overall wellbeing. You can buy all the expensive creams in the world, but sometimes we all need a little manual labour to get our bodies performing as they should be. I’m positive that even the most cynical amongst you will see benefit from using the Beauty Restorer on a daily basis, because it really does work. Don’t be afraid of trying something new – or in this case, something really old that you’ve simply not known about until now. This is a sponsored post on behalf of Hayo’U; all opinions are my own. I'm a little bit addicted to it! I've seen great results with facial massage before, but this takes it to another level. It's so simple but really works. I'm sorry but you can't link bear bile, ivory or rhino horn to a regime that literally involves a piece of jade and scraping along the face! There's simply no link between the two. I agree there are many dodgy elements to Chinese medicine when it comes to odd potions and supplements, but when it's a ritual based entirely on essentially a new way of facial massage I can't agree with the leap you're making. It's well documented that facial massage and bloody stimulation have a positive impact on the look and feel of the face – and that massage has also been used for generations. It uses the same concept as building muscle and dermorollers, that you have to create minor trauma for the body to rebuild more effectively. This has absolutely NOTHING to do with Chinese medicine; this is a Chinese ritual. Got the Yu Ling jade rollers from cult beauty will be using it now.